Sky Force Reloaded is an Air Shooting Game for Android. I am going to share the mod hacked apk for unlimited stars, money, all planes for free in any Android version. 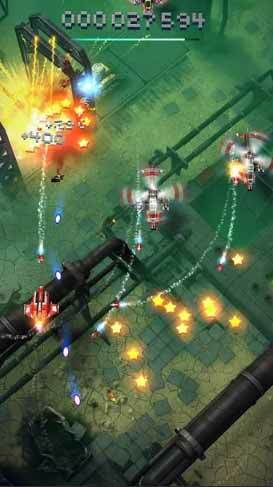 Sky Force Reloaded is the second part of Sky Force 2014 by infinite dreams for Android Smartphone. It is a retro arcade Game with HD Graphics and High-quality Audio. 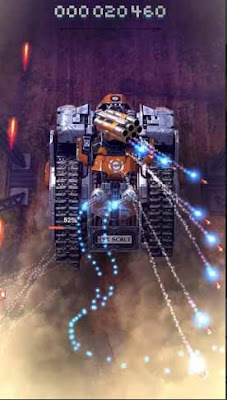 This is the best shooting game for Android Mobile. But if you feel your Device didn't give you the best sound through Loud Speaker or Headphone you can use ViPER4Android FX which give you the power to customize and enhance your Audio quality. It has a total of 15 stages with challenging missions. 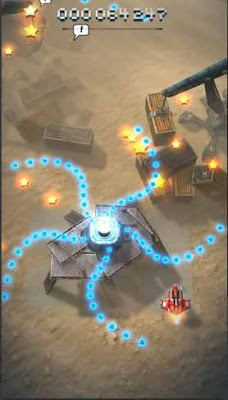 In every level, there are 1 boss and 100s of a small plane who continuously attack you. There are 9 different aircraft to chose and play in the game. 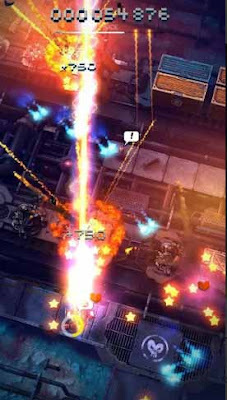 You can also upgrade your guns, shields and other equipment's to play smoothly in sky force reloaded. You will find various bonus cards on every level. Enter the Weekend Tournament on one of 5 specially crafted infinite stages. Attack your friends’ hi-scores and claim the top position in the leaderboards! If you like Air Battle game then this game is perfect for you. But if you like shooting game on the ground then you may love to play Shoot the Zombirds game. 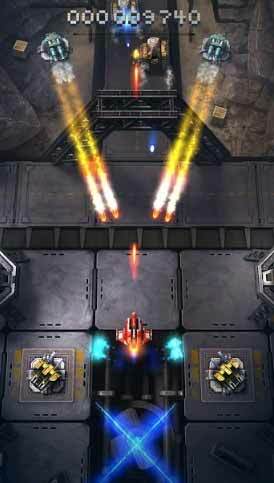 If you want to download the normal version of Sky Force Reloaded you can directly from Google Play Store. It is completely free in the Google Play store and you will get the updated version without any bugs. You will get unlimited stars, All plane unlocked, Unlimited everything. Note: If the mod version doesn't work on your Android then Comment below. I will update the link.